April 1st was packed at The Pure club inside The Caesar’s Palace. Aoki’s boisterous beats kept the dance floor pumping all night long. I would say its one of the hottest bashes in Las Vegas. Christina Aguilera Leaving ‘The Voice’? Team Edward? Team Jacob? 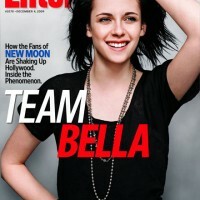 Team Bella!